Este Algarve Properties reserves the right to withdraw or cancel information, without any previous notice, in order to carry out any alterations or to update data. 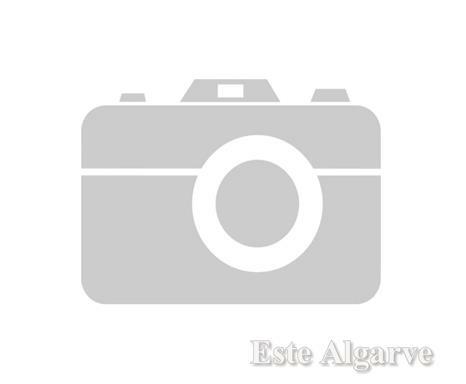 Este Algarve Properties would like to inform any interested party that this company is not to be held responsible for any alterations, on behalf of the property owner concerning the advertised property prices. We emphasize the fact that this site only displays a few number of properties. For further information we ask you to contact us via telephone/e-mail or, if possible, to come and visit our offices.